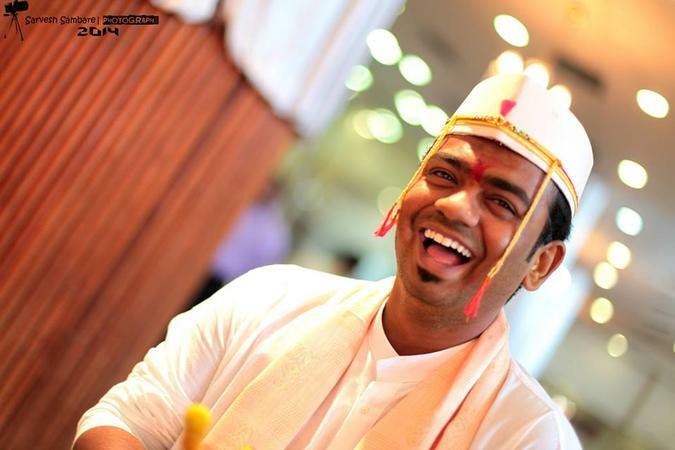 Sarvesh has 4 years+ experience as a freelance photographer and 2 and half years+ experience as a wedding photographer. His eye for detail is completely self-taught and it is his love for the unknown that made him follow his dreams. An instinctive photographer, his mystic touch is evident in the abundant photos he has taken ranging from stills to faces, and abstract to reality. His drama of colors and shapes in the photos he clicks talk deeply about his urge and love for photography. There are limitations to the use of language, but for Sarvesh it is through the photographs that he expresses. There is little doubt that his work will leave you spellbound. 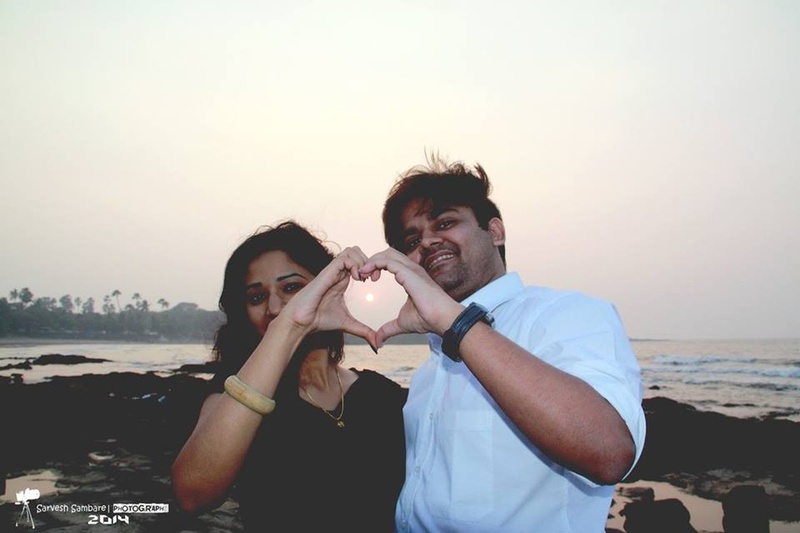 Sarvesh Sambare Photography is a Wedding Photographer based out of Mumbai . Sarvesh Sambare Photography's telephone number is 76-66-77-88-99, Sarvesh Sambare Photography website address is https://sarveshsambarephotography.carbonmade.com/, Facebook page is Sarvesh Sambare Photography and address is Dwarka, Gujarat, India. 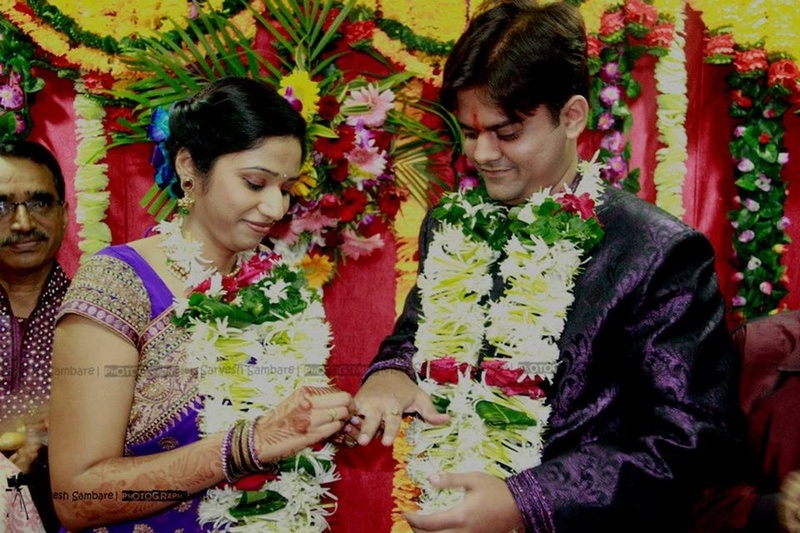 In terms of pricing Sarvesh Sambare Photography offers various packages starting at Rs 10000/-. There are 2 albums here at Weddingz -- suggest you have a look. Call weddingz.in to book Sarvesh Sambare Photography at guaranteed prices and with peace of mind.